If you’ve always been a Starbucks person because the drink offerings at Dunkin’ Donuts just weren’t the same, that may change in the near future. Dunkin’ is about to roll out some brand new offerings that are a lot fancier than your traditional hot or iced coffee, and so far, what they have planned sounds like it could be tasty. According to Nation’s Restaurant News, at a Dunkin’ Brands media event this week, Dunkin’ announced that it will introduce nitro and cold brew espresso drinks starting November 16th, with more drinks to come in the months ahead—including holiday drinks, like a white mocha latte, and a flat white. Apparently, an affogato is also involved…aka espresso poured over Baskin Robbins ice cream. Uh, what?! If you’re already dying to try out the new drinks, there’s some very good news: Between November 19th and 25th, medium espresso drinks will be $2 all day. Pretty cheap way to find out if you’re in love with these new, fancied-up Dunkin’ drinks. The brand decided to make a change to its offerings when it realized that its customer base was getting younger, and younger people love espresso. 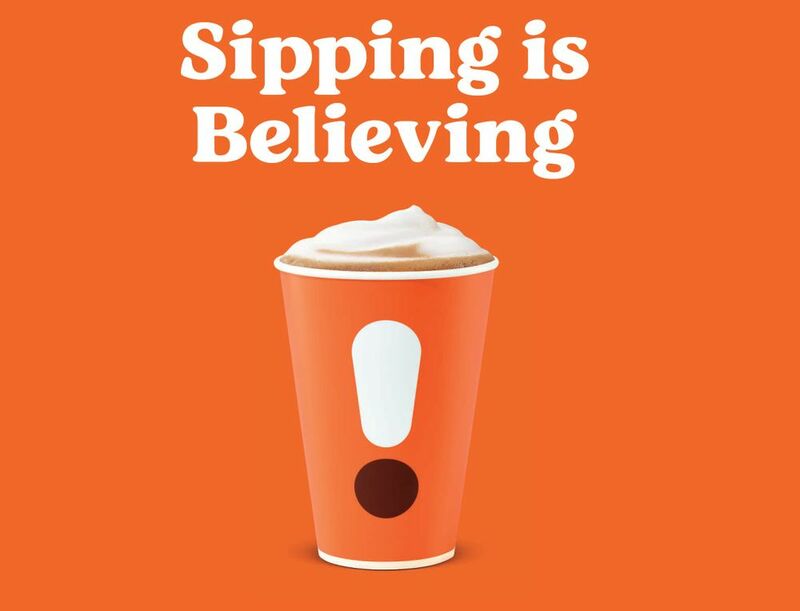 Consumers under 35 drink more espresso than drip coffee, so Dunkin’ wanted to keep up. "There are a lot of competitors in this space and we think if we go after the best espresso, and we have the machines and training and the people to deliver against that, we think that’s the best place we can be," CEO David Hoffman said, according to QSR. "If you combine that with the best place in the marketplace at the speed of Dunkin’, we think that’s tough to beat." 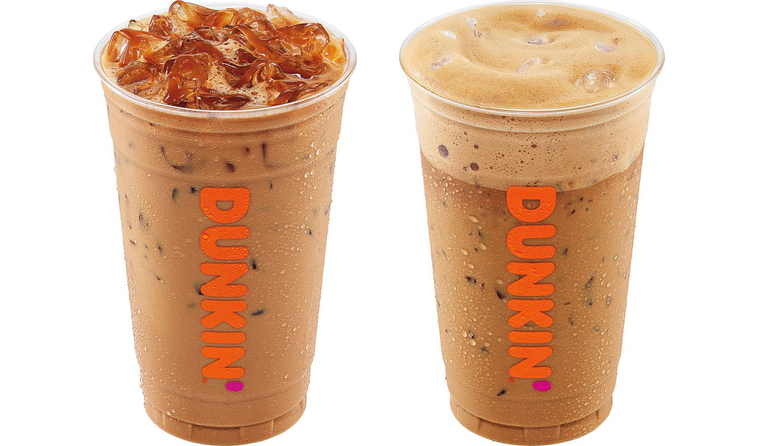 Aside from the espresso deal running later this month, Dunkin’ will also be giving out free samples of its caramel and white chocolate iced lattes on November 16th and 17th from 10 a.m. to 2 p.m. local time. Anyone suddenly craving caffeine?